Last edited by Shell. on Mon Aug 07, 2017 1:24 pm, edited 1 time in total. 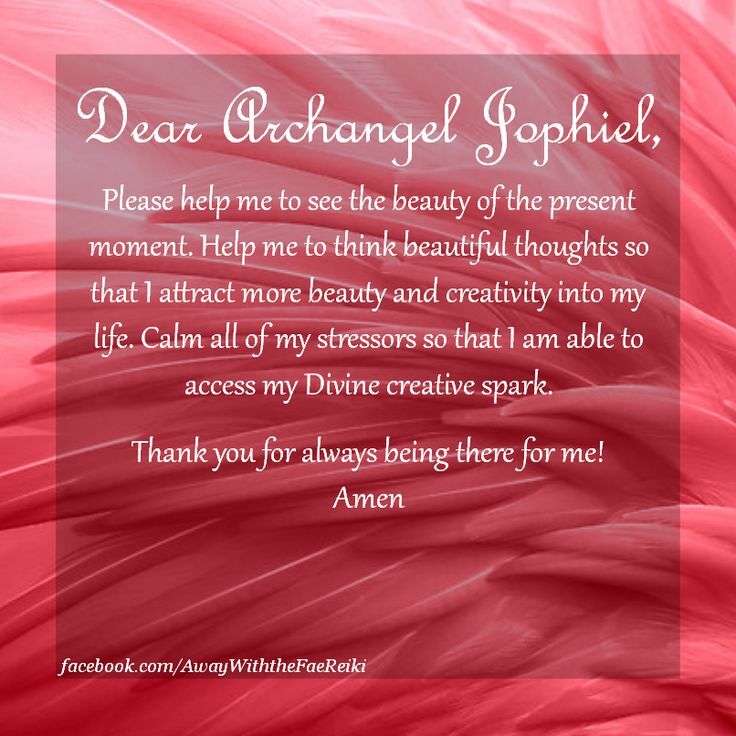 Also called Jofiel, Zophiel, Iophiel, Iofiel, Yofiel, and Yofiel. 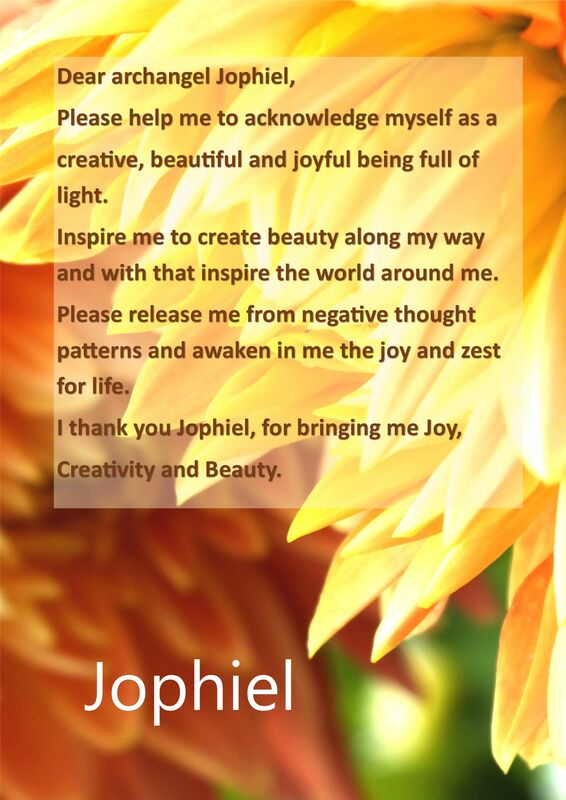 Jophiel is known as the angel of beauty. 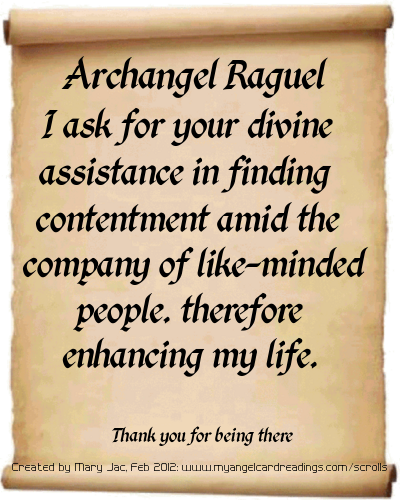 He helps you to think beautiful thoughts, those thought that enable you to attract and manifest more beauty in your life. Color / Light is yellow. Last edited by Shell. on Mon Aug 07, 2017 12:44 pm, edited 2 times in total. Last edited by Shell. on Mon Aug 07, 2017 1:25 pm, edited 1 time in total. Also known as Akrasiel, Raguil, Rasuil, Rufael, Suryan. 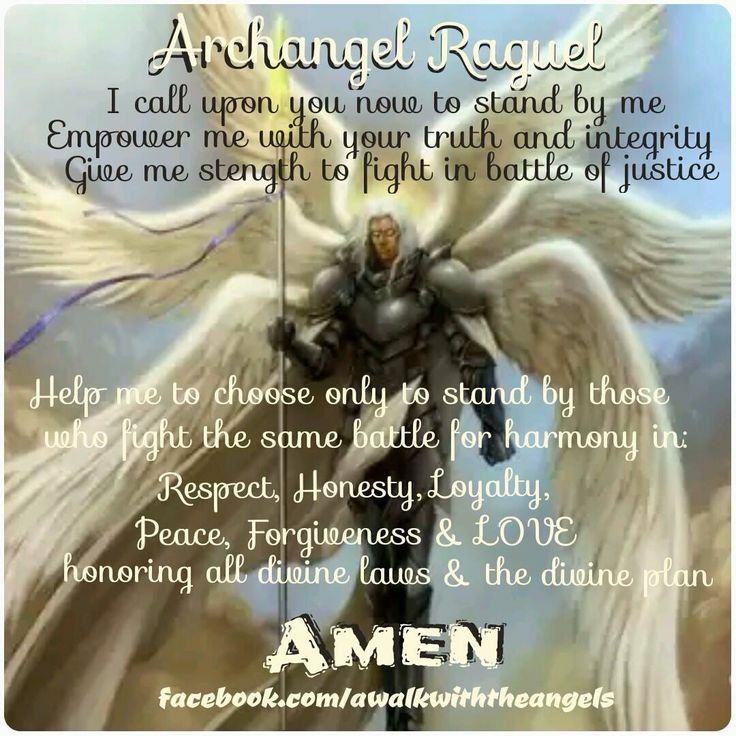 Raguel is the archangel of Justice and Fairness, and is the archangel for the underdog . 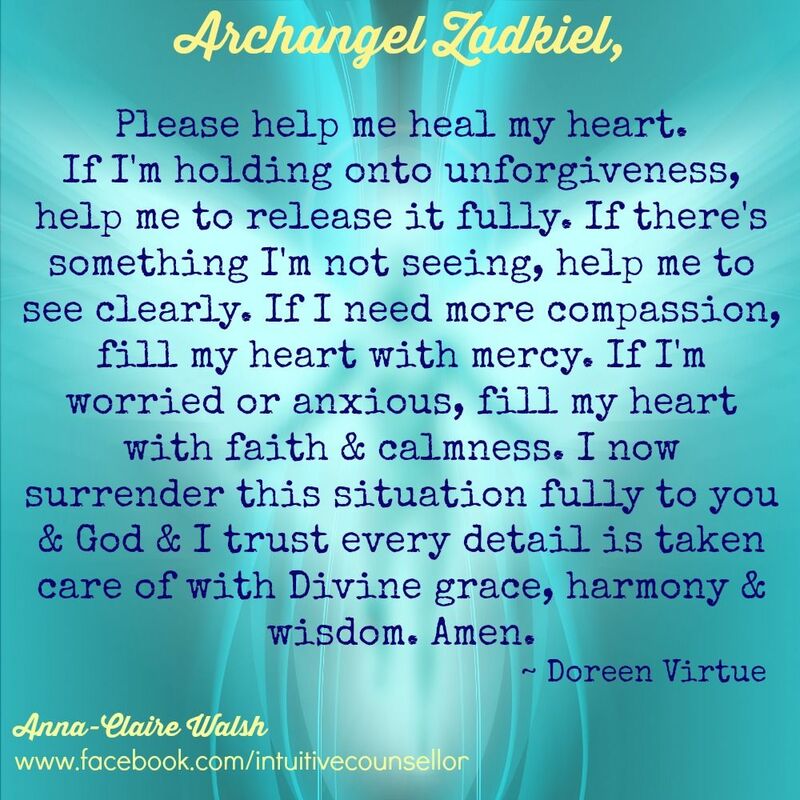 Known for healing arguments or misunderstand­ings; bringing harmony to situations; attracting wonderful new friends. Also known as Barakiel Burāqīl Baraqiel, Barkiel, Barbiel, Barakel, Baraqel, Pachriel, and Varachiel. 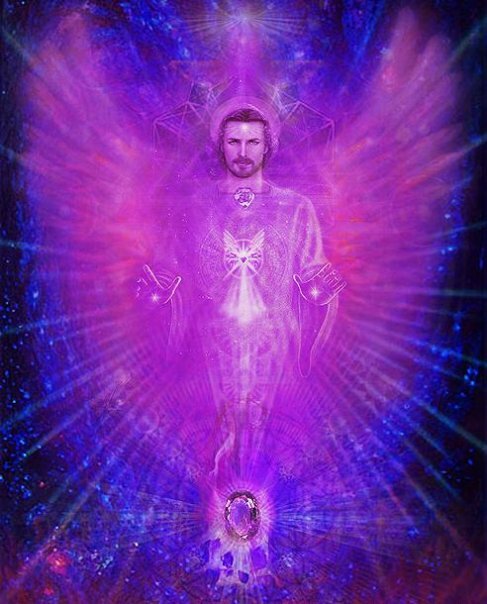 Archangel Barakiel the Angel of Good Fortune, Prosperity and Abundance. 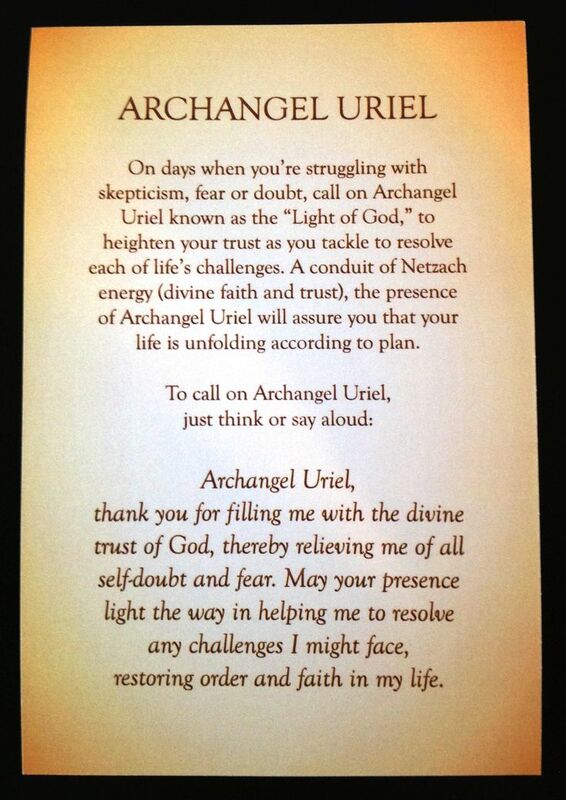 The angel of blessings. He works to announce and deliver God’s blessings to all people when it is needed. 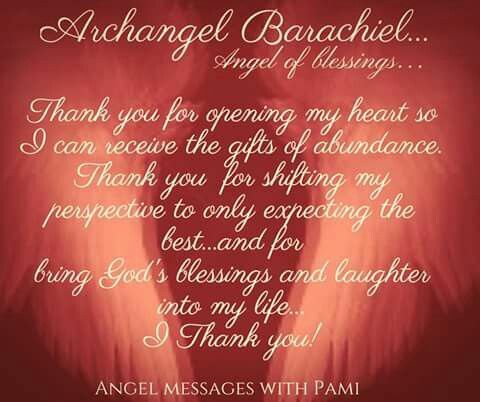 Barachiel is usually depicted scattering rose petals that represent God's sweet blessings showering down on people, or holding a white rose. known as the angel of work. 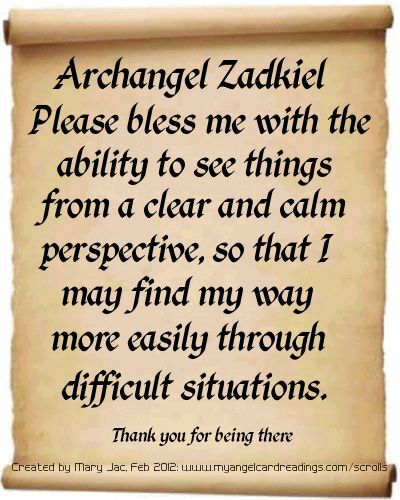 He often guides and encourages people who pray for his help starting a new project, looking for a new job, or seeking inspiration in their current work. 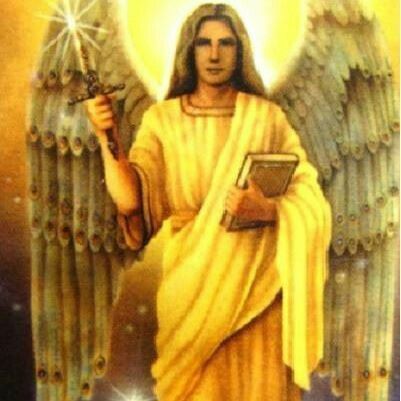 Saint Jegudiel the Archangel, angel of praise to God, pray for us, that in every act, in every job, in every work, and in every labor we may constantly carry out the will of the Lord gladly and in praise for all He has given us. Amen. O merciful Archangel, St. Jehudiel, dispenser of God’s eternal and abundant Mercy. Because of our sinfulness, we do not deserve God’s forgiveness. Yet, He continually grants us forbearance freely and lovingly. Help us in our determination to overcome our sinful habits and be truly sorry for them. Bring each one of us to true conversion of heart. That we may experience the joy of reconciliation which it brings, without which neither we, as individuals, nor the whole world can know true peace. Thou who dost continually intercede for us, listen to our prayers. Present to God the Father all of these petitions. We ask this through our Lord Jesus Christ, Who lives and reigns with the Father, in the unity of the Holy Spirit, one God, forever and ever. Amen.